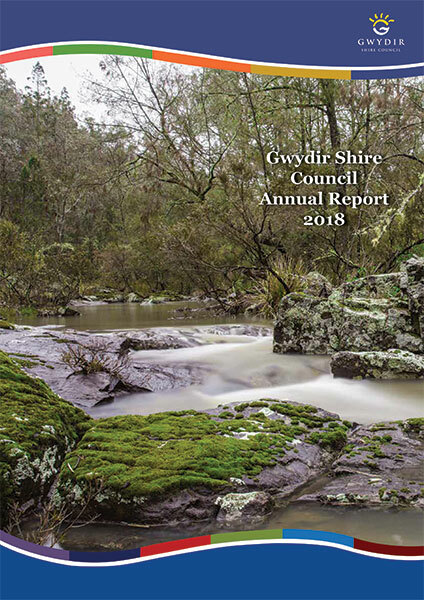 Welcome to Gwydir Shire Shire Council’s Annual Report for 2017-2018. It is important to both Council and the community that we measure and report on our progress. The plans are all interconnected. Progress toward the Operational Plan contributes to the implementation of the Delivery Program which contributes to achieving our community’s goals and objectives as outlined in the Community Strategic Plan. 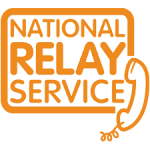 Measures are designed to inform each other and tell a story about Council’s progress towards achieving the Community Strategic Plan, both day to day and over longer periods of time. This Annual Report has been produced for the benefit of our community and stakeholders. It is designed to keep them informed about our activities during the 2017-2018 Financial Year. It is reporting on our performance against the 2017-2018 Operational Plan. The Operational Plan links directly to the Community Strategic Plan, Council’s Delivery Program and Resourcing Strategy.